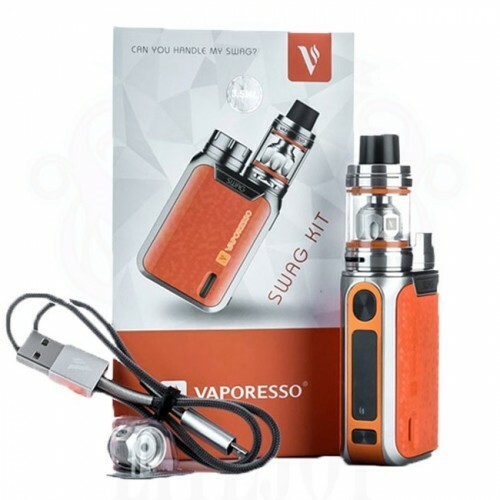 The Vaporesso SWAG 80W TC Starter Kit is the ultimate compact set in the market, integrating the vaulted OMNI 2.0 Board with sophisticated output settings with 80W of maximum output to pair with the special edition NRG SE Sub-Ohm Tank. 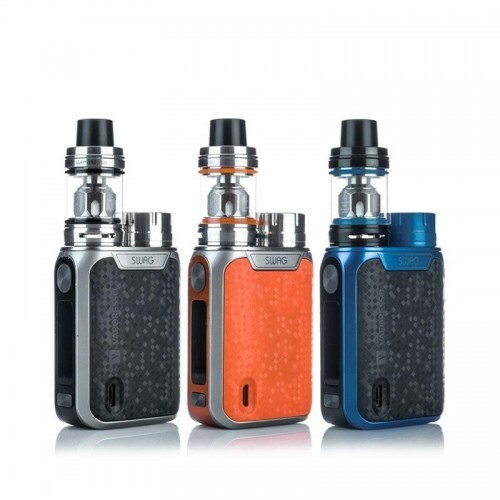 The SWAG 80W TC Box Mod is incredibility modern with futuristic designs with inspiration of the beloved Revenger 220W, adopts an environmentally In-Mould Labeling (IML) injection on the durable aluminum alloy shell. 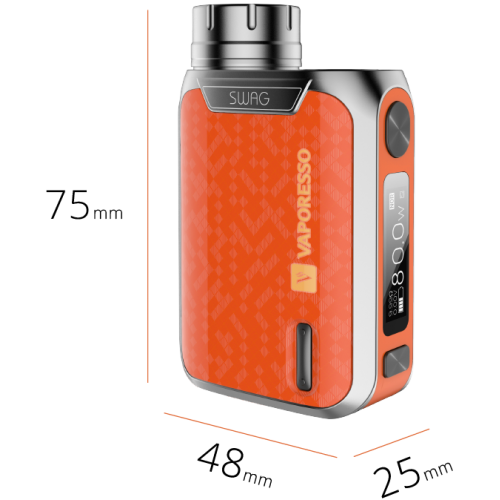 The SWAG measures 75mm by 48mm by 25mm, designed for travel-friendly usage powered by a single 18650 battery (sold separately) accessed via top-loaded battery cap. 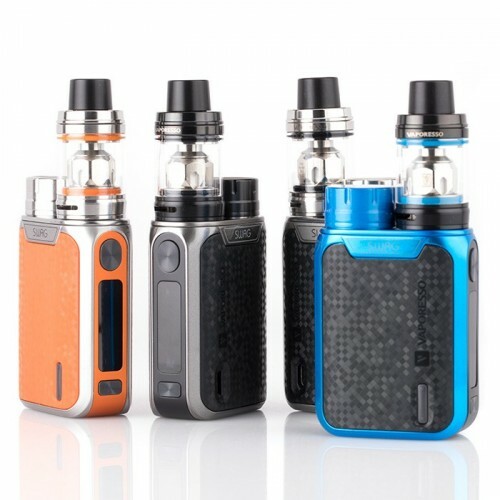 The specialized OMNI Board 2.0 has an output range of 5 to 80W and multitude of output modes, such as Customized Curve of Wattage (CCW) and Customized Curve of Temperature (CCT) modes providing ample range of versatility. 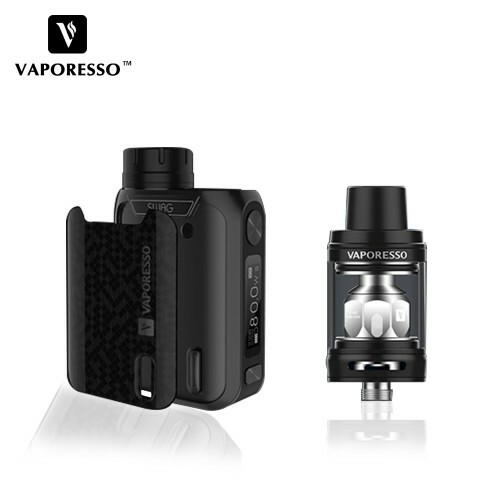 XOMO GT LASER 255S 150W BOX MODXomo 150w GT laser 255 S box mod Features 3500mAh battery, 3 level a..
SMOK X FORCE AIO POD STYLE VAPORIZER KITSMOK introduces the new X-Force All-In-One Pod System vape ..
VAPORESSO TAROT NANO 80W STARTER KITThe new Vaporesso Tarot Nano Starter Kit device features a maxim..